Please use the booking system below. * The above is embedded from OpenPlay – The Beech Hill School website (this page) does not handle any personal data. Beech Hill School is part of The Family of Learning Trust based near the centre of Halifax. 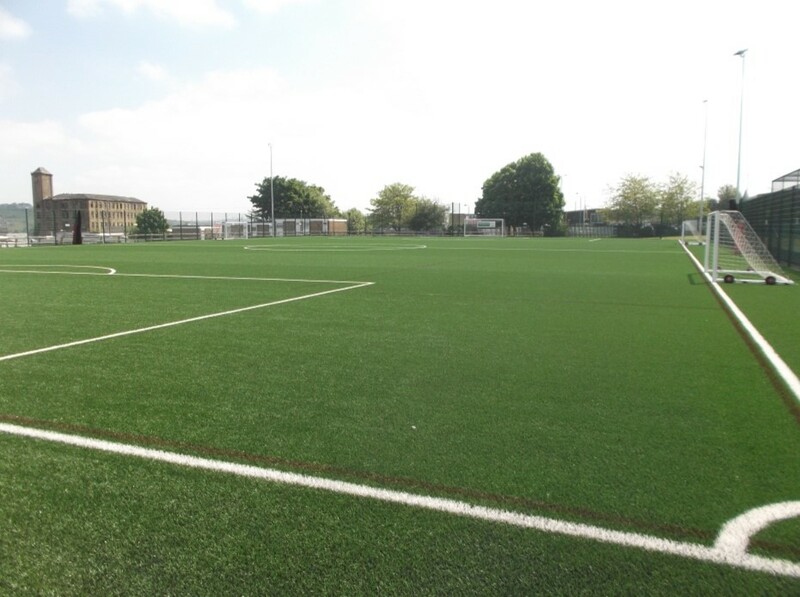 In 2017 the school was able to open brand new sporting facilities, due to securing grant funding from the Football Foundation. Our new facilities are purpose built to serve the local community, kids and organisations who want to take part in sport on quality playing surfaces. The Trust wants to help develop children’s skills in sport and promote active healthy living, but also offer a facility that meets the local area needs for sporting activities. Viewings of all our facilities for hire are available upon request (subject to the demands of the academy day and external use). Please feel free to email [email protected] should you wish to make an appointment. The AGP is suited for football and pricing is dependent upon the size of the pitch you wish to hire (details are the back of this brochure). 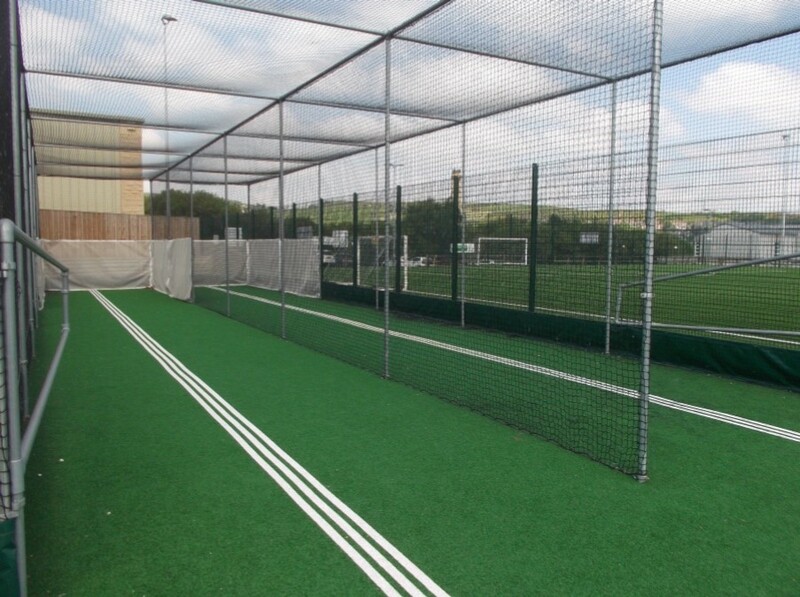 The full size pitch measures 80x52m making it perfect for 9v9 football matches or alternatively two 6v6 games. The pitch is also floodlit to enable use all year round. Interested parties are very welcome to submit expressions of interest for the hire of these facilities, simply email [email protected] with details about the times and days of your potential booking. Please also contact this address should you wish to view the facilities on offer. The tables below show the costs associated with hire of our facilities, and the times that they are generally available. Please note that these prices are designed to give you an idea of costs, and discounts and special offers may be available for block bookings or multiple use of facilities. The school will also consider one off bookings. If you have a requirement that is not advertised, or wish to discuss a package of facilities, please do contact us to discuss this. * Please ensure that any weekend bookings are made before 12.00PM Friday. Bookings made after this time will not be confirmed and there will be no access to the pitch. Interested in making a booking or viewing our facilities? If you would like to make a booking, or view our facilities, please email [email protected] or call 01422 345004. A sample of our terms and conditions are included at the end of this document. Please note all clients are expected to sign a copy of these terms, and meet any payment conditions prior to using our facilities.